Chinese New Year may start on Feb. 5 but it doesn't hurt to start preparing early on. Once you have your outfit together, using these tips on what colors to wear, finish it off with makeup. With the Lunar New Year drawing closer, beauty brands are starting to release new collections inspired by Chinese culture. Others are also repackaging existing products in more festive-and limited-edition-packaging. Keep reading to find out what you can cop. 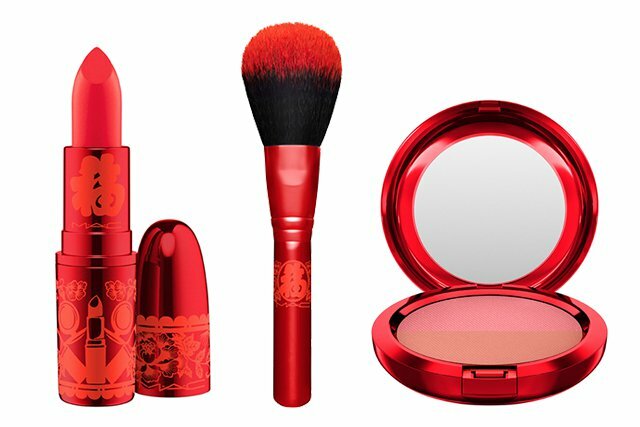 To ring in the lunar new year, MAC is releasing a new collection featuring a vibrant red shade. You can get a powder brush, blush duo, and lightful C compact. There are also many lipsticks to choose from like Ruby Woo, Lotus Light, and Lucky In Love. Available on Jan. 14. 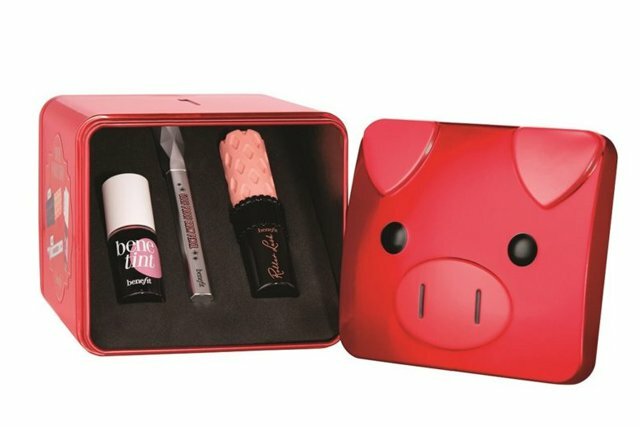 Because it's the year of the pig, Benefit Cosmetics decided to launch this cute value pack. This includes a Benetint, Goof Proof Brow Pencil, and Roller Lash. These are all placed in a red tin shaped like a pig, that also doubles as a piggy bank. Too cute and functional. 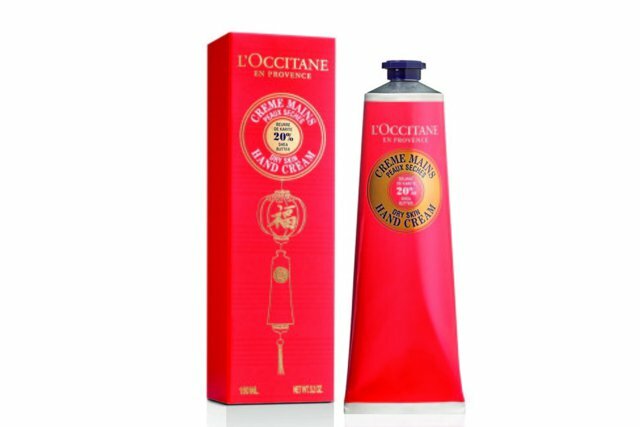 L'Occitane gave their shea butter hand cream a new look for Chinese New Year. It now comes in a red and gold tube. On the inside, however, is the same product that promises to keep hands soft and protect skin from harsh climate. Available online. 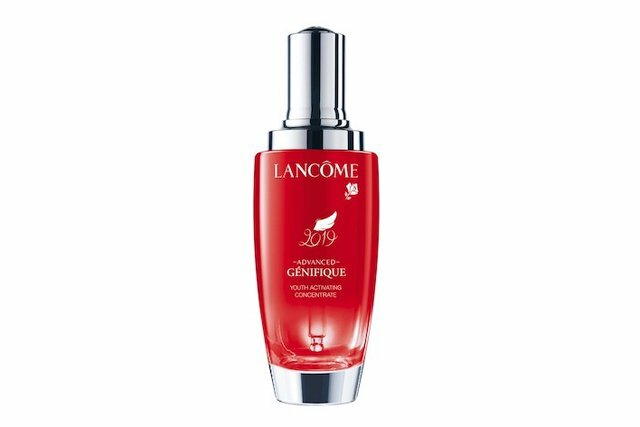 Get extra glowy skin this year with a new bottle of this serum. This targets texture, elasticity, and the firmness of your skin. If this product is already part of your routine, don't forget about the 100 ml bottle. Available online. 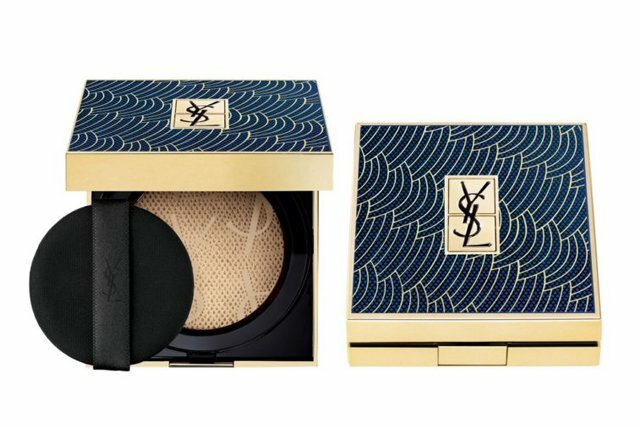 This limited-edition product from YSL Beauty isn't like other beauty products. Instead of using red, it features blue and gold colors for the packaging. "The gold lines and colors were inspired by an ancient Chinese legend: the Koi carp climbing the waterfalls." This compact is great for neutral to dry skin and has a natural, radiant finish. Available online.